The next game I plan to run is going to only be basic rules, and basic monsters from the free versions of the game. It's a lot less crunchy than playing with the PHB. I plan to run thunderrift modded for 5e. Man, after playing Tunnels & Trolls for so long, seeing tiny effing D&D elves just freaks me out. In T&T, they are easily taller than Humans on average. "5e from an OSR perspective"
I have seen a few also and do not understand why. That being said, when I reference it it means 5th edition with old school muse. I used the basic rules for a game for some my kids and their friends and it worked out very well. 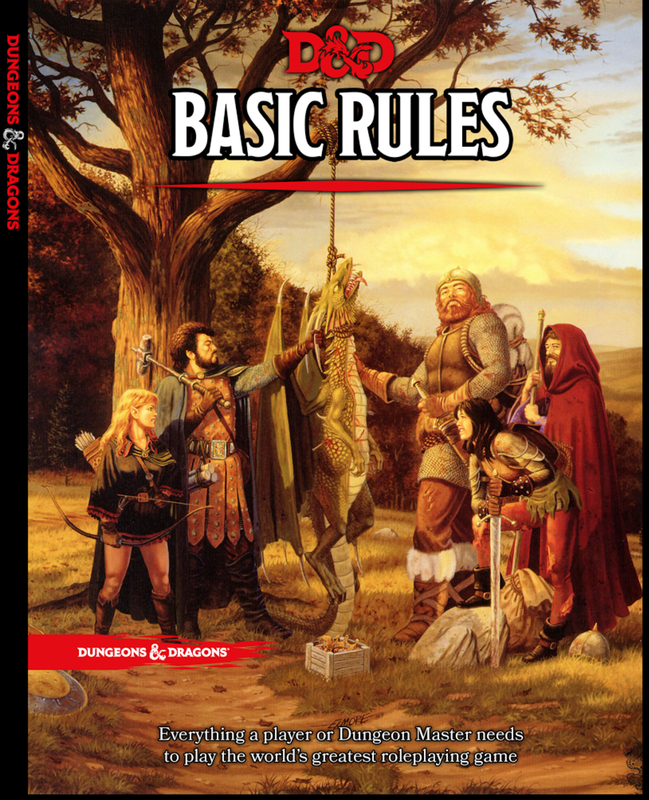 I will probably use the base SRD in the future, but the basic rules cover a lot of ground. Love the 2e art. That's my nostalgia sweet spot.